Please review "File Requirements" tab below before ordering. 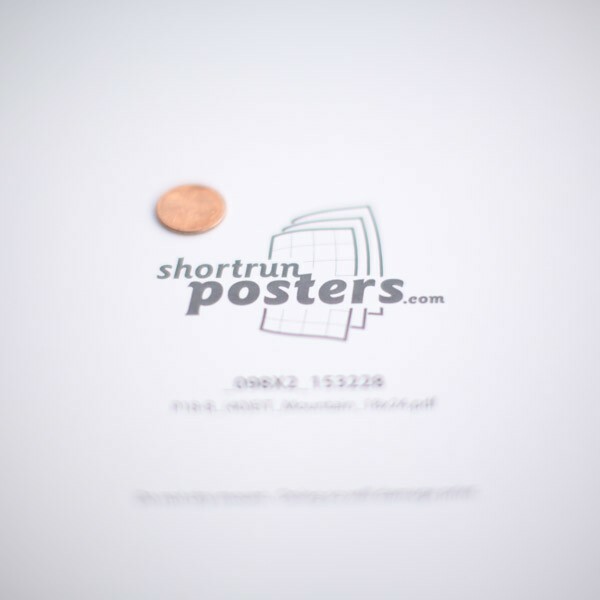 The 12" x 18" size is a common size for prints and posters, especially in art and design. This industry standard size is also referred to as 'Tabloid-Extra'. 12" x 18" is the perfect size for larger medium art and design reproductions, informational flyers, show posters and more. I understand NO REFUNDS or REPRINTS will be issued due to an incorrect selection for the Scaling option. If you do not understand, please call us before placing your order. Fit Entire Image: Image is proportionately scaled to fit within an image area of -1" x -1". 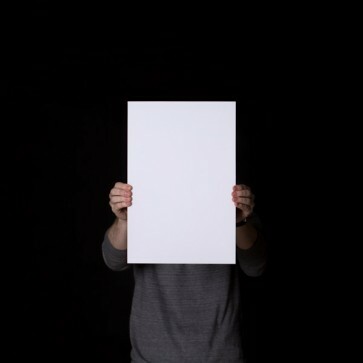 **PRO ONLY** Strech to fit: Regardless of image size, it is stretched to fill the entire page. 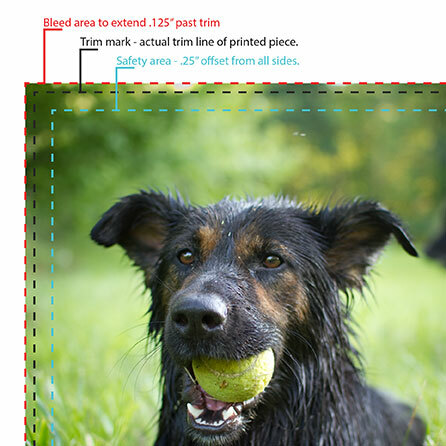 **PRO ONLY** No Scaling: Image maintains physical dimensions and is centered on page.